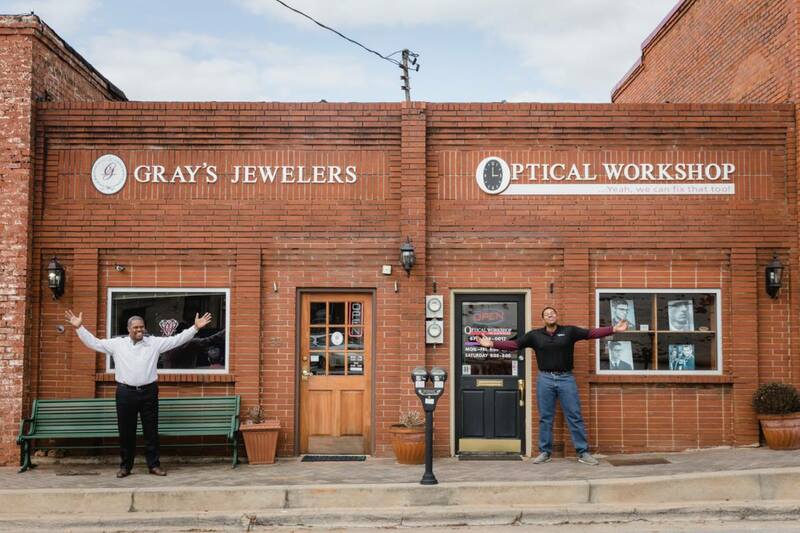 Jewelry and optical workshop that specializes in glasses, jewelry, clock, and watch repair in McDonough, Georgia. Count on Wayne Gray for quality craftsmanship and a quick turnaround for any repair you need. Since 2008, he’s been building a name for himself in the community.